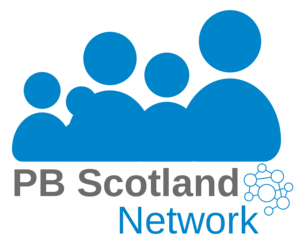 Glasgow’s Participatory Budgeting Evaluation Toolkit was produced by practitioners in Glasgow’s Participatory Budgeting Evaluation Group, to assess the impact of PB activities and develop an improvement plan. The toolkit was devised following a collaborative action research process, facilitated by What Works Scotland and led by Glasgow City Council. The toolkit is intended to support any individual or group organising a PB activity to plan how to evaluate their PB process, and to collate the evidence and information required. It offers a ‘pick and mix’ approach so that PB organisers can select what should be evaluated depending on the size and scale of the PB activity they are leading.